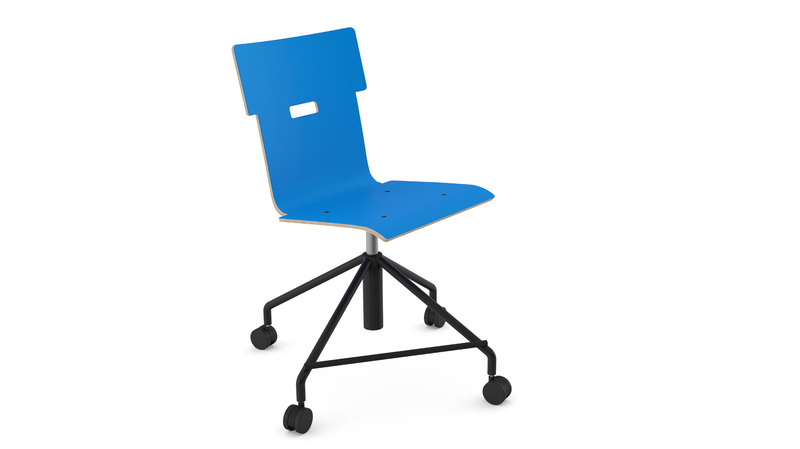 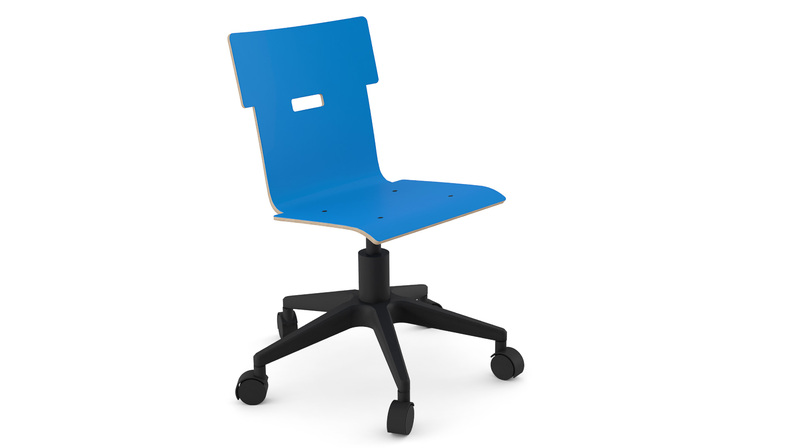 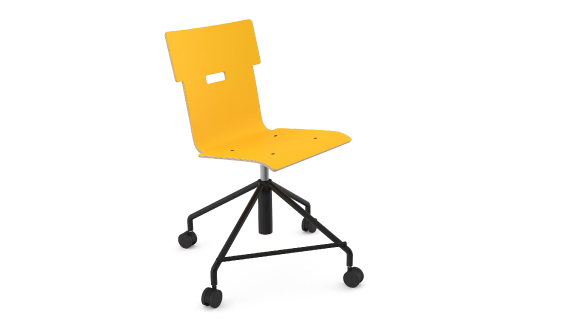 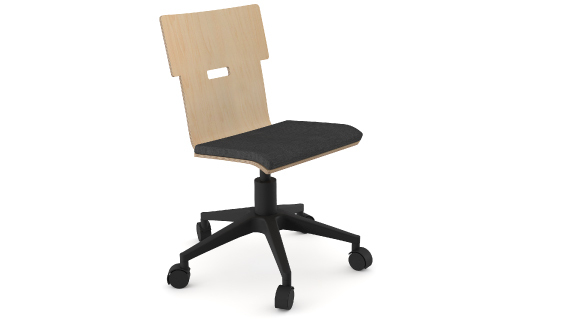 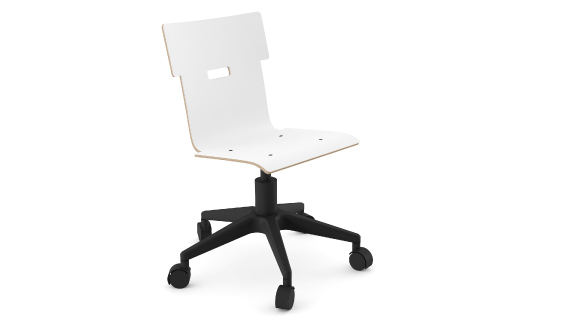 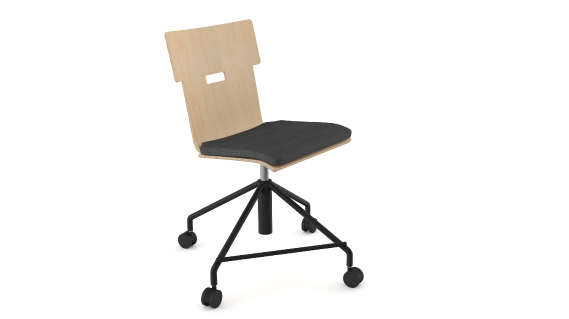 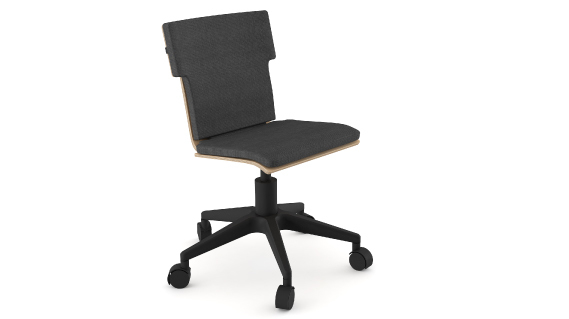 Same great comfort and ergonomics you’ve come to love from the original Din+™ chair, these laminated plywood shells with castored swivel bases are light, colourful and strong. The new cushion add-ons make these iconic models comfortable for even longer and are available in a wide range of fabric options. 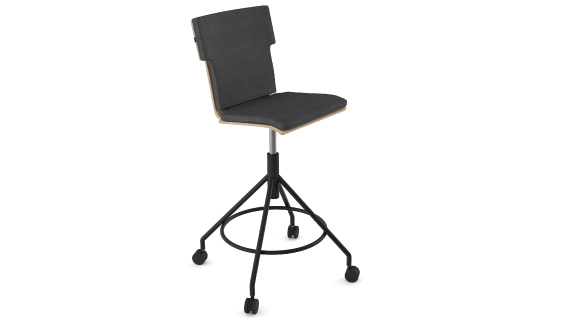 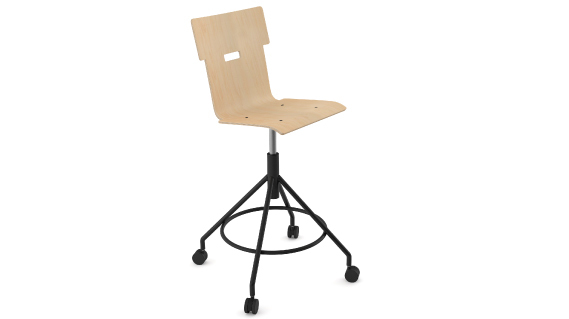 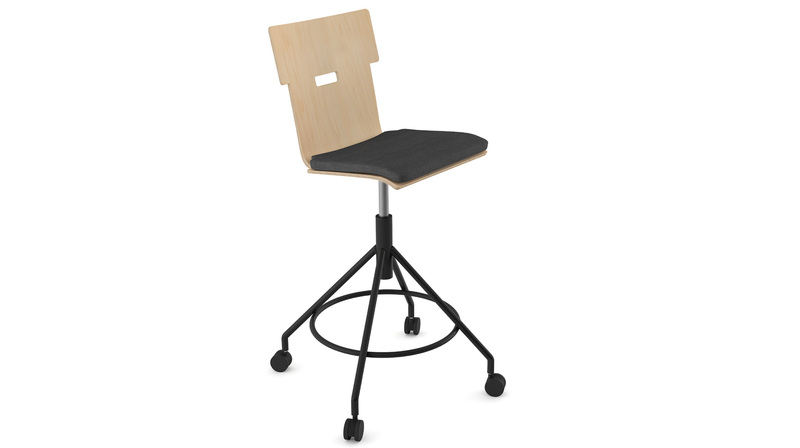 Stylize your seat either with a nylon or steel base.